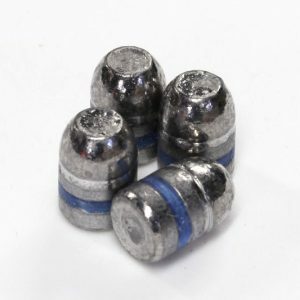 Free Shipping on everything we sell!!! 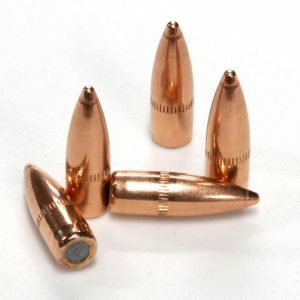 Perfect for reloading, 223 Bulk Bullets offers 30 cal 165 grain rnfp in a 250 count, bulk package. 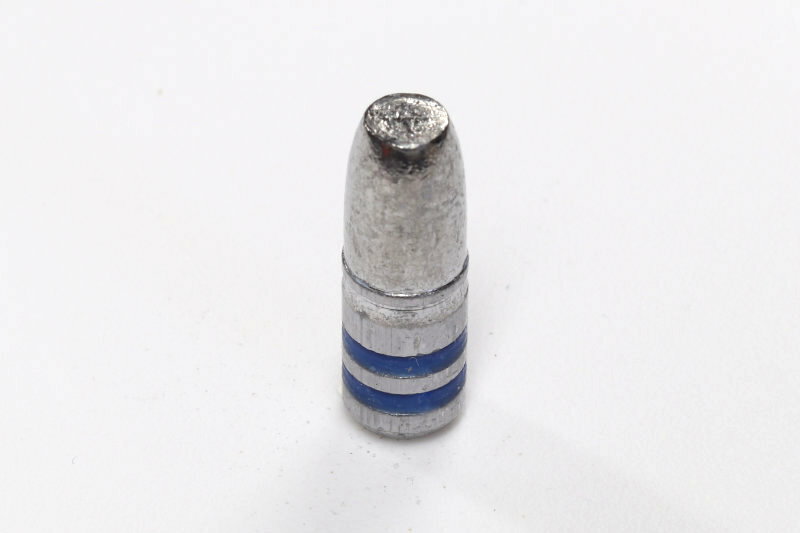 Sized to a .309, also known as the “Cowboy Bullet”, these bullets are projectiles only, and not loaded ammunition. 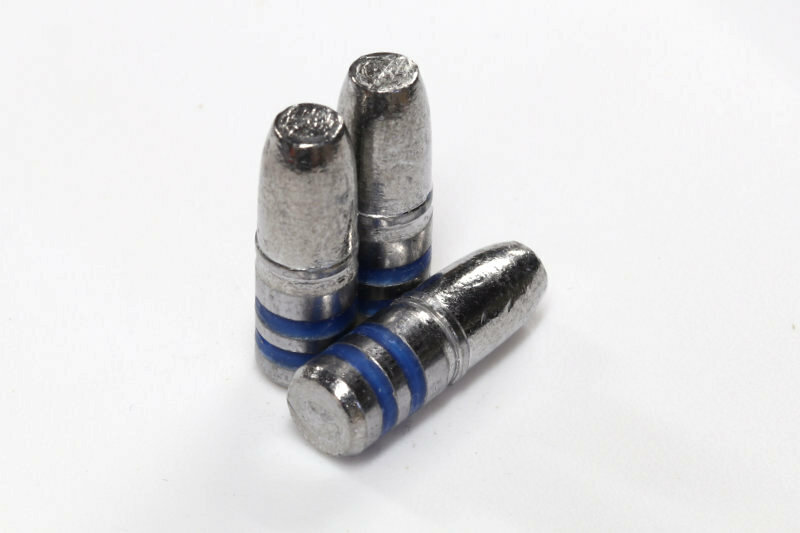 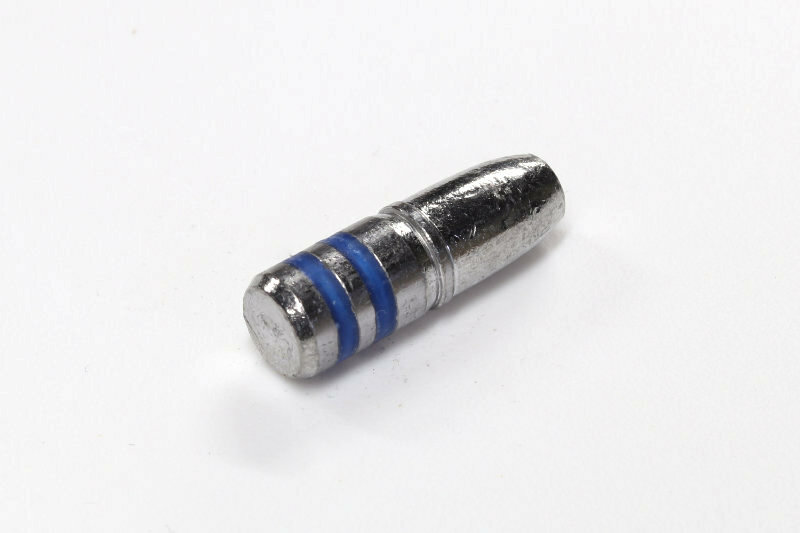 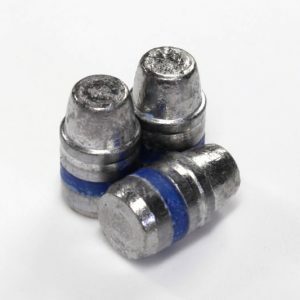 Each of our lead cast/.223 bulk bullets are made with the highest quality materials bought right here in the United States. 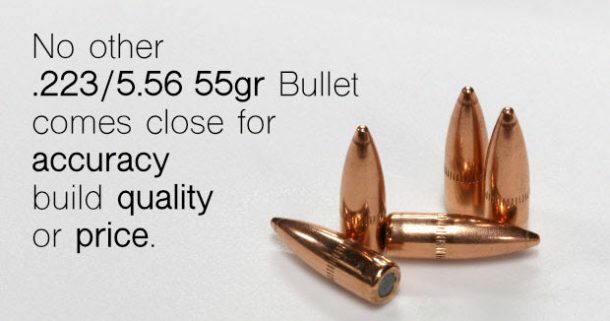 Not only are you getting a great product, but you’re also supporting manufacturing in this country at the same time. 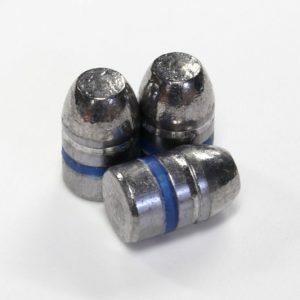 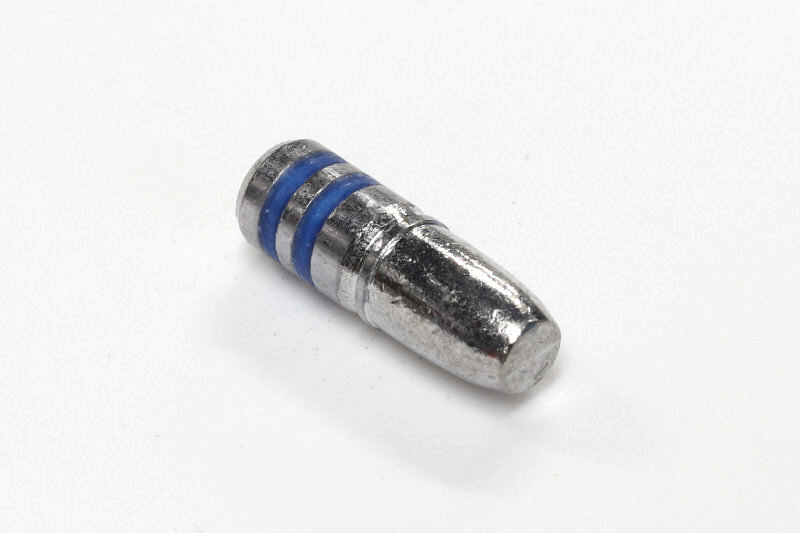 Our lead cast/.223 bullets for reloading are made in-house, by experienced professionals and are superior to the bullets sold by our competitors.